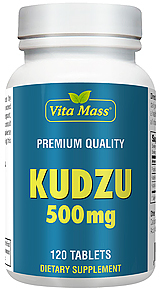 • With 28 Key Ingredients Including Folic Acid and High Potency Biotin. Skin, Hair and Nails Formula provides a combination of nutrients consistently found in healthy skin, hair and nails. This unique, multi-dimensional formula contains a complex of powerful nutrients, including antioxidants, which promote healthy skin, hair and nails in one simple, cost-effective supplement.